You are here: Home / Finance / How To Pay Off Your Car Loan Fast! Use These Tips And Hacks! 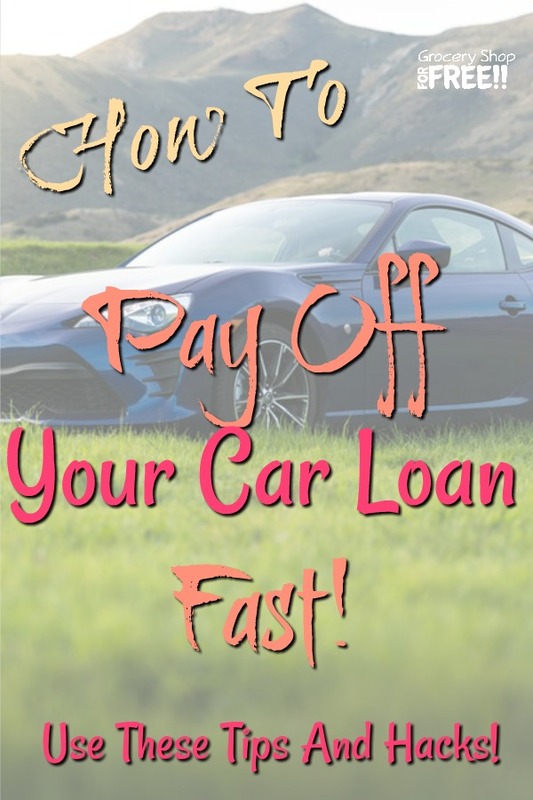 When you apply for a car loan that’s the first step, getting the auto loan is the next step, and then comes paying for your auto loan – it’s not as fun as the anticipating and qualifying for a car loan and picking out the car you want, but, it can your auto loan can be paid off faster saving you a ton of cash. 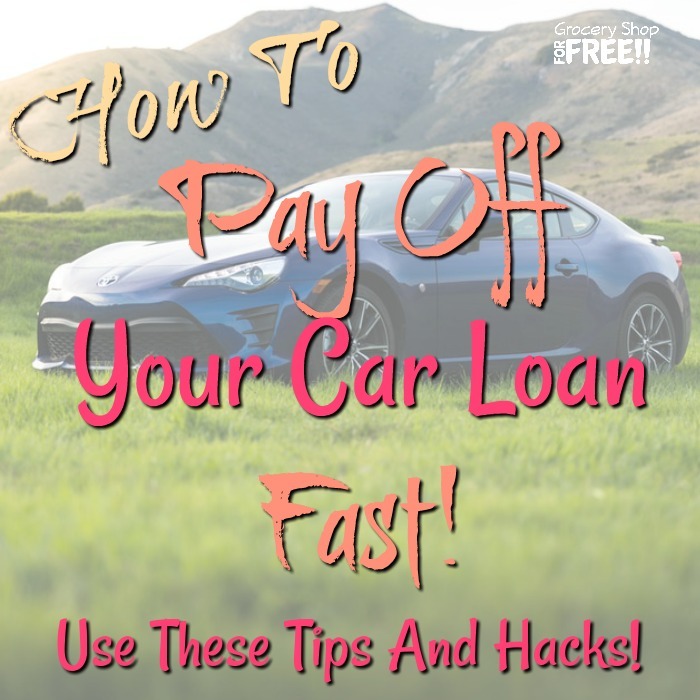 Check out these car loan tips and hacks to get your car loan payoff sooner than you planned. 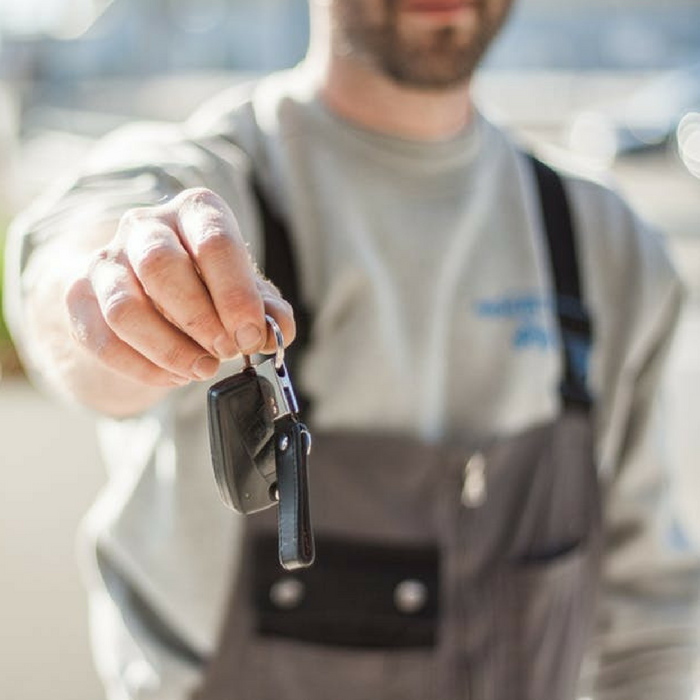 Getting your car loan approved is just the first step in owning your dream car. As a matter of fact, it is the least of your worries. The most difficult part is the process of paying your car loan back. The first thing you need to think about is getting it paid off as quickly as you can. Not only does paying off your auto loan quickly make your life easier without a car payment, but, it also will save you a ton in other fees. You can commit to paying off your car loan early. 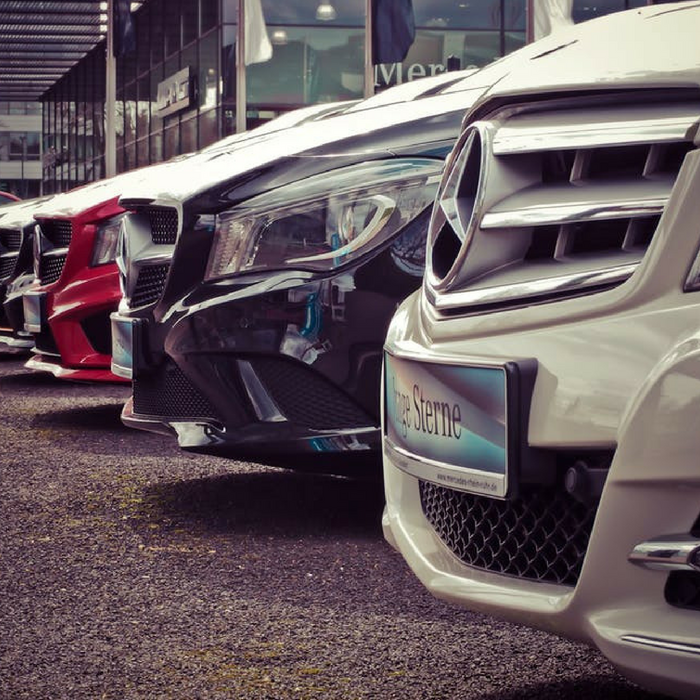 Choosing to pay your car loan in the shortest amount of time possible can help you save a significant amount of money in interest compared with paying it on a longer term. Getting your car loan out of your way can give you more money for your bills, savings, and other expenses. Not only that, paying off your car loan sooner can take a huge weight off your chest and your budget. You can sleep peacefully at night knowing that you don’t have that big debt anymore. So, how can you achieve your goal of paying off your car loan quickly? Check out these useful tipuseful tips to help you finish paying off your car loan. When you pay off your car loan faster you can avoid paying the extra interest. Depending on where you got your loan as well as your credit score, the interest rate may be anywhere between 2% to 25%, according to Nerdwallet. 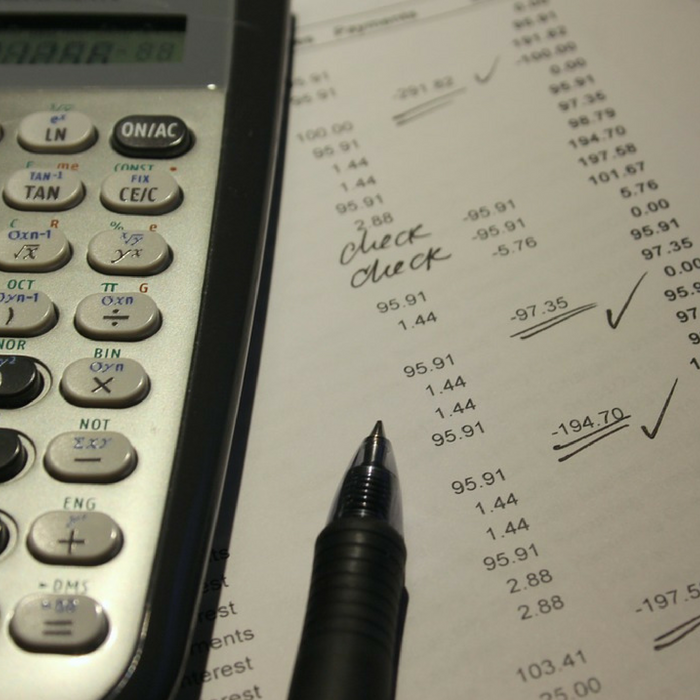 As a borrower, you need to understand what type of interest you’ll be paying. With a car loan, you will likely be paying simple interest, which is calculated on the principal balance of the loan. There are also lenders who charge precomputed interest. 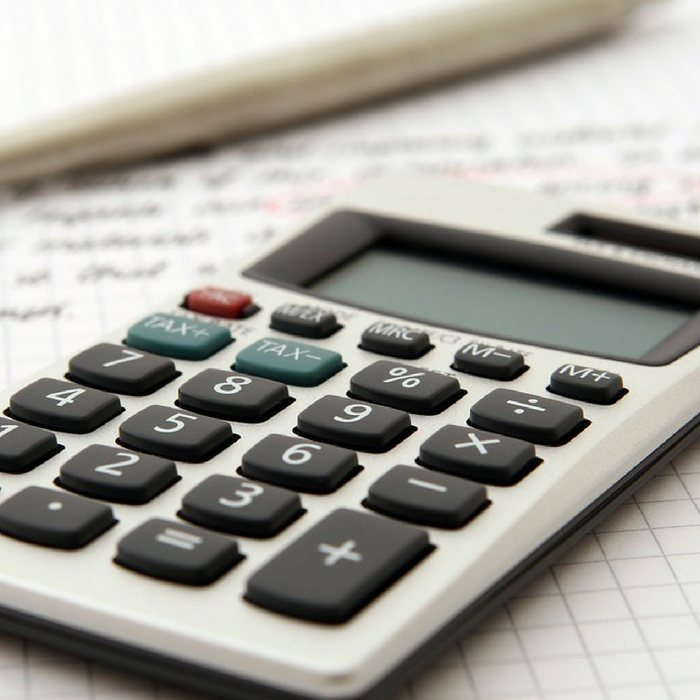 To know how much you need to pay, the lender will take the original term of your loan, like 48, 56 or 60 months and use it to calculate how much you need to pay in full. The difference with a precomputed interest is that you cannot make extra payments to just the principal balance. Whether you pay off your loan early or not, you will still end up paying the same amount you agreed on. If the lender is offering a loan that comes with precomputed interest, ask for simple interest instead. Credit unions and banking institutions use simple interest. For example: Before Kaye got her car, she budgeted $400 before she started looking. Her monthly car payment ended up being just $355, which is $45 lower than she expected. Rather than paying the minimum every month, she paid the full $400 she had budgeted. A lot of financial experts are recommending a 13th payment every year to pay your mortgage faster. You should apply this way of thinking of paying for your car loan. In fact, according to Payoff, you can finish a 60-month loan amounting to $10,000 in as short as 49 months if you are making an extra payment every year. Doing that would save you $468.88 in interest. You can also ask your lender if you can split the monthly payment into bimonthly payments. This works best if you are paid every other week. If you do your payments like this, you would end up making 26 payments or 13 full monthly payments in a year. Earn some extra money on the side to help pay your auto loan. 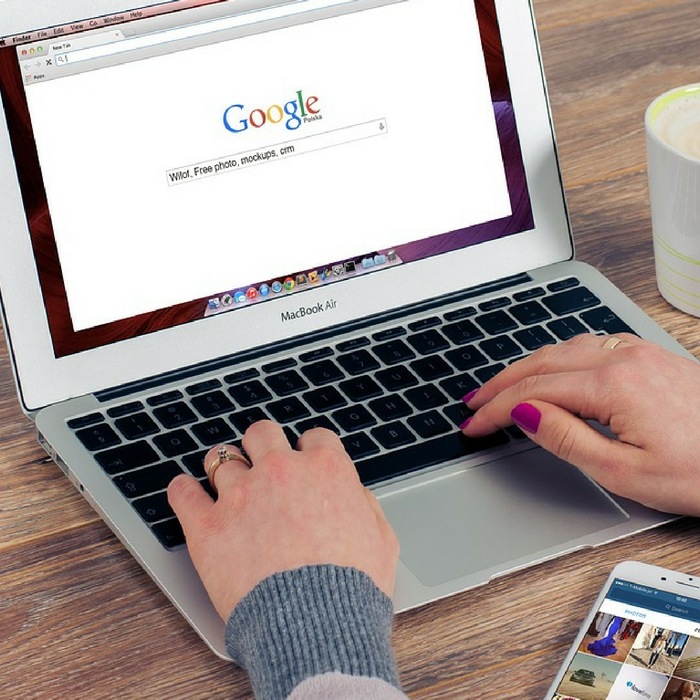 Find a side gig to help you earn more by utilizing your skill. For example, Kaye had training in social media management, she earned extra by handling the social media accounts of online clients. The money she earned from these freelance projects helped pay off her car loan faster. You can also tutor kids on the side or do some baby or dog sitting to earn extra cash. If you’re good with directions, you can put your car to work by being an Uber driver. Renting off your extra room via Airbnb can also bring hundreds to thousands of dollars for your savings. Make sure that the money you are earning on your side gigs goes directly to your car loan. You may open a separate bank account where you can deposit your extra money and use it to pay for your loan every month. Just make sure you don’t replace what you budgeted but, use this as EXTRA to help pay it off sooner and save that money! Do you receive a Christmas bonus from your company? Don’t spend it all on holiday gifts! Put a portion of it into your car loan payments. If you want to speed up your auto loan, you can even save it all to pay for a whole month or two. Any extra money you have, you can put it towards your car loan. The sooner you pay your debt off, the sooner you can enjoy what you earn!